If you require specialty dental services in Maple Ridge, BC contact Westgate Dental Centre to arrange an appointment. Sedation dentistry uses medication to help patients relax during dental procedures. It’s sometimes referred to as “sleep dentistry,” although that’s not entirely accurate. Patients are usually awake but fully relaxed during their procedure. The oral sedation that is used also has an amnesia effect in that patients do not remember much of the appointment afterward. This can be a wonderful tool for individuals that suffer from dental anxiety. 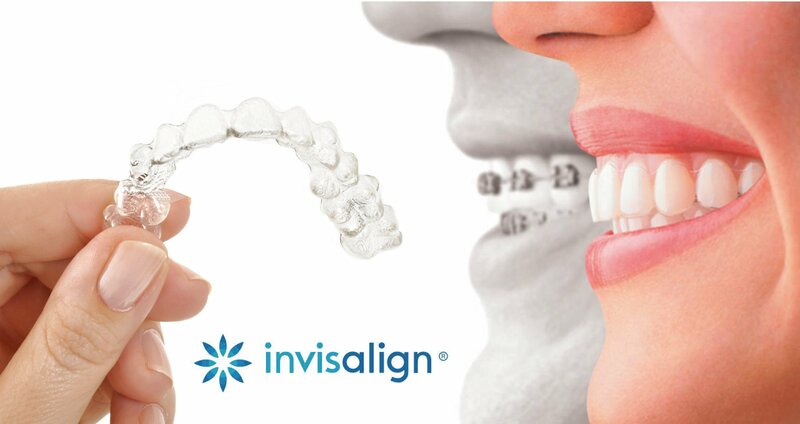 Invisalign® serves as a way to discreetly straighten and reposition your teeth. This system uses clear aligners instead of traditional metal brackets and wires. A lack of room to allow the teeth to erupt results in a risk of periodontal disease and dental cavities that increases with age. Less than 2% of adults aged 65 years or older maintain the teeth without cavities or periodontal disease. Our skilled dentists will discuss the pros and cons of extracting your wisdom teeth and can help you to understand the procedure in its entirety. Dental implants are titanium screws that are surgically placed in the jaw bone underneath the gum tissue to support artificial teeth where natural teeth are missing. The titanium on the surface of the implant forms an intimate bond to the bone. This integration of implant and bone can support physical loads for decades without failure. Due to late recognition of the disease, survival rates of patients diagnosed with oral cancer have not significantly improved in decades. The death rate for oral cancer is higher than many other common forms of cancer. The VELscope® Vx Device is an oral cancer screening system that was developed to help oral healthcare professionals identify, evaluate, monitor and mark abnormal oral cell lesions suspicious for pathology including precancerous and cancerous cells that may be difficult to see during a regular visual exam. The VELscope® Vx handheld device emits a harmless, bright, blue light, which is used to inspect the mouth and the tongue. The device is extremely sensitive to abnormal tissues changes. As healthcare providers, we play a vital role in patients’ oral and overall health. The use of the VELscope® Vx device can help detect hidden lesions before they have the chance to progress, thus improving the chances of early recognition, prevention and treatment.